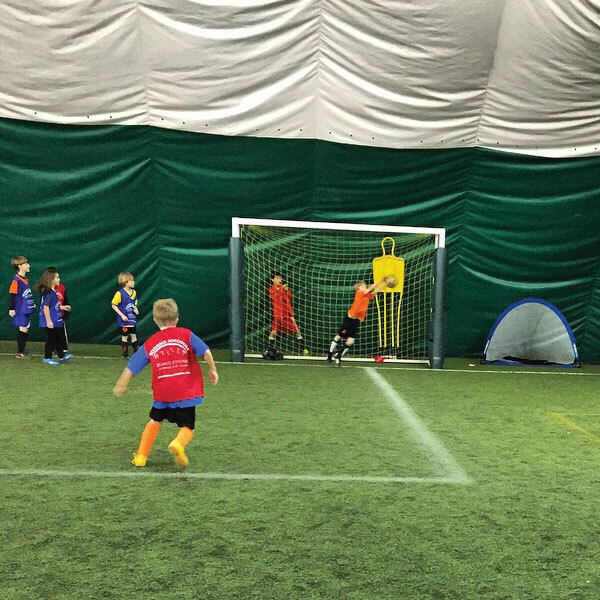 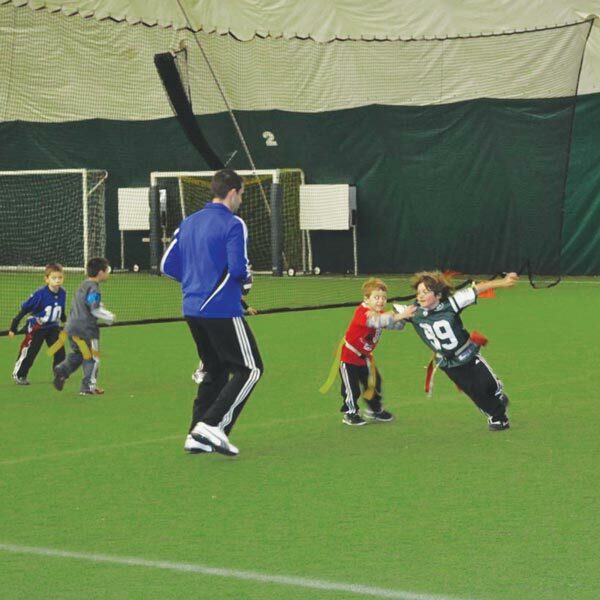 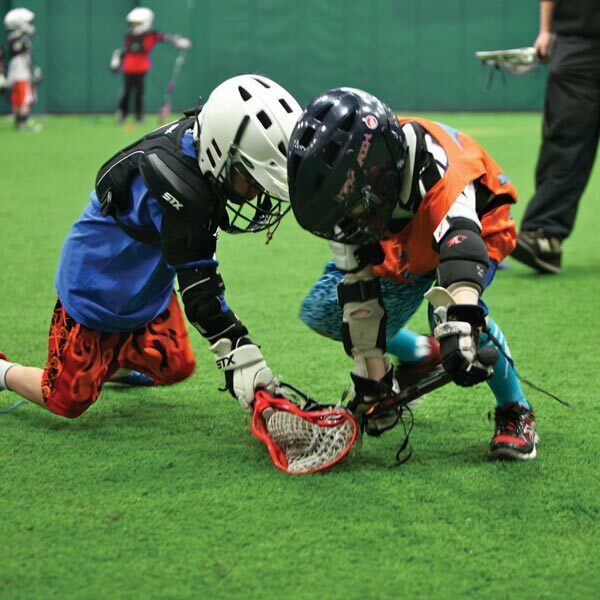 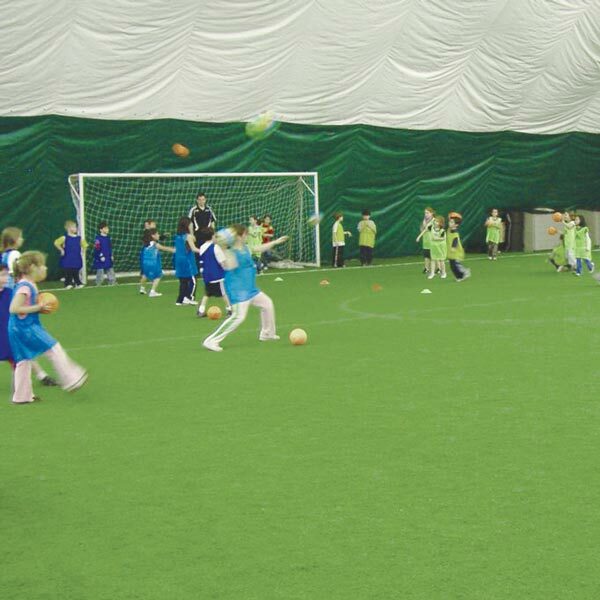 Armonk Indoor's field sports clinics are a great way for younger kids to learn the fundamentals and for older players to hone their skills. 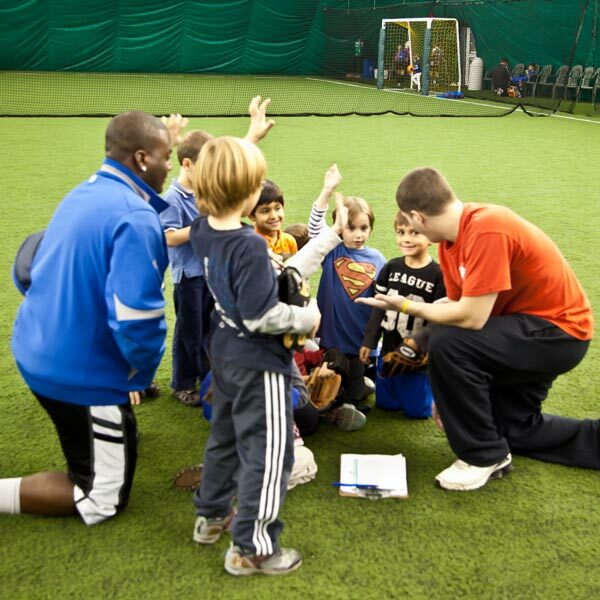 Our programs are specifically designed for each age group and run by experienced coaches. 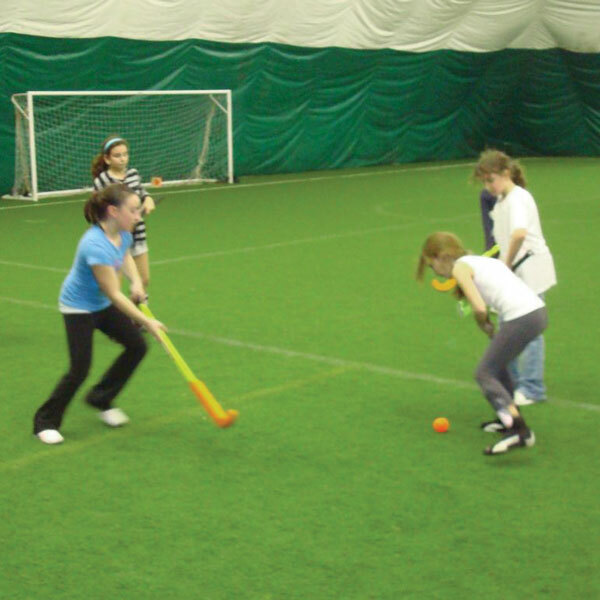 We emphasize fun, as well as the spirit of competition and sportsmanship, while making sure that every athlete improves in their chosen sport.